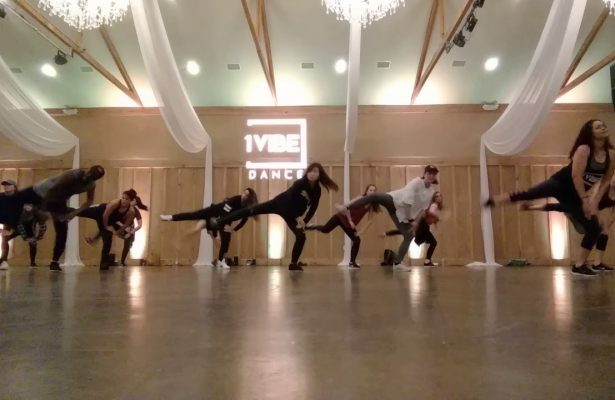 So You Think You Can Dance? 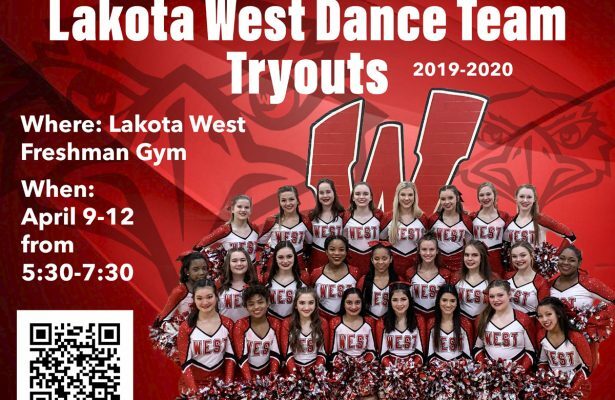 Tryouts Announced! 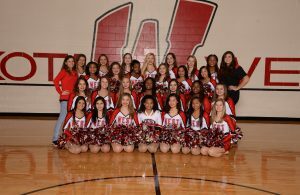 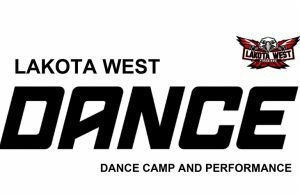 Sign-up Now: Lakota West Dance Camp on Feb. 2nd! 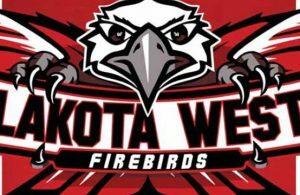 Full Color 2017-18 Lakota West Winter Sports Media Guide!